Most of the start-ups are as occupied as ever, staring at new deadlines coming up fast as the New Year approaches. 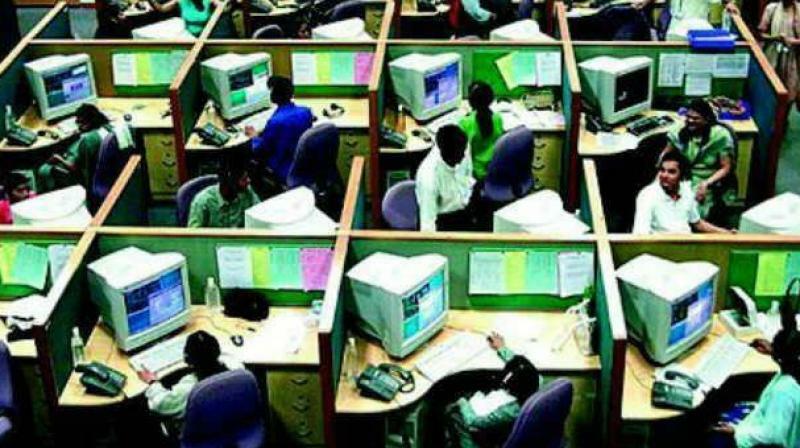 HYDERABAD: It is that time of the year when most of the IT employees begin to wind down for the holidays ahead. Not so for the start-up community, at least this year. Most of them are as occupied as ever, staring at new deadlines coming up fast as the New Year approaches. Their counterparts in the Hyderabad IT Corridor though are all immersed into Christmas-New Year partying. Start-ups by intrinsic design happen to do things differently and in keeping with their strengths. They prefer to first stay low-profile, divert the earnings towards competitive salaries for members until they reach breakeven and eventually profitable. Since the teams are small, everyone knows everybody else and do not need to have extravagant office parties to network within the set-up.